Digital Pathology: is an image-based information environment which is enabled by computer technology that allows for management of information generated from a digital slide. Digital pathology is enabled in part by virtual microscopy. Virtual microscopy is the practice of converting glass slides into digital slides that can be viewed, managed, shared and analyzed on a computer monitor. 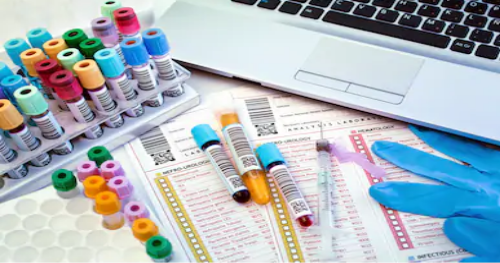 The field of digital pathology has exploded and is currently regarded as one of the most promising avenues of diagnostic medicine in order to achieve even better, faster and cheaper diagnosis, prognosis and prediction of cancer and other important diseases. There are currently no items matching "Digital Pathology".